Jeremy Hawker is currently Botanical Services Operations Manager for the Christchurch City Council, responsible for the management of Christchurch’s Botanic Garden, Hagley Park and Mona Vale. Prior to this he worked as project leader and contract manager for the Christchurch City Greenspace Unit after moving from Oamaru as Waitaki District Council’s Horticultural Officer. 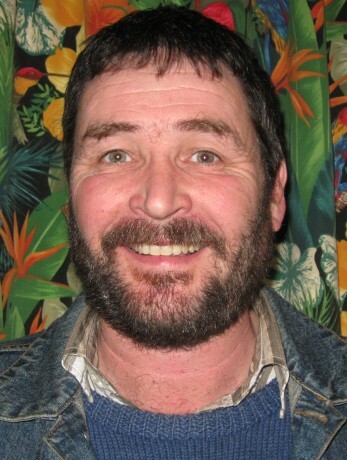 Jeremy completed an apprenticeship at Dunedin Botanic Gardens and completed NDH Nursery Management while managing a nursery for a government qango. He has successfully led an award winning team at Ellerslie Flower show gaining the Supreme Judges award at the 2010 show, following two successful gold medal awards in the two preceding years.